If you enjoy flavored coffee, the Standard Mix is for you. 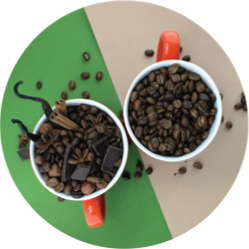 Each month you will receive 5 different varieties of non flavored coffees and 2 each of 5 different flavored coffee varieties for a total of 15 single cups of coffee. If flavored coffee isn't your thing, the Non Flavor Mix is for you. 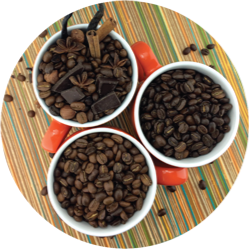 Each month you will receive 10 different varieties of non flavored coffees. 1 or 2 of each variety is included for a total of 15 single cups of coffee. 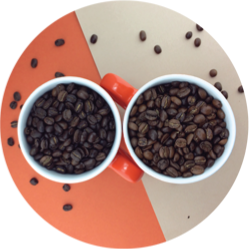 Experience 15 different coffees every month with our Ultimate Mix! Each monthly mix will contain 10 different non flavored coffee and 5 different flavored coffees for a total of 15 single cups of coffee. Keurig® and K-Cup® are registered trademarks of Keurig Green Mountain Inc. Mixcups® has no affiliation with Keurig Green Mountain Inc.